TYT Herbal Medicated Oil is a multi-purpose traditional medicated oil certified by the Malaysian Ministry of Health. 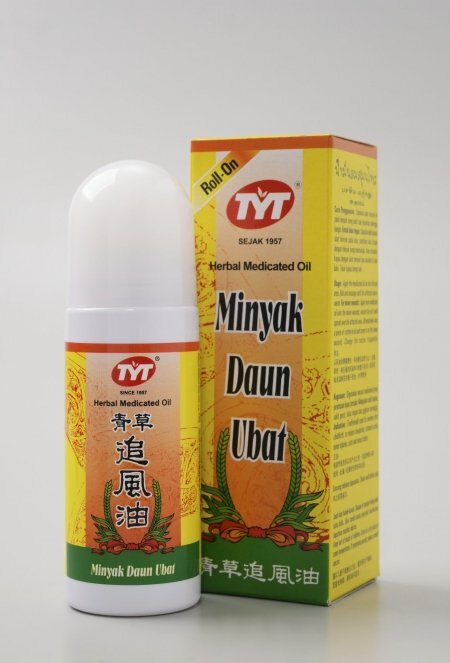 You can use this medicated oil for wind, stomach ache, minor sprains, burns, cuts, insect bites or insect stings, numbness, backache, post natal wind, rheumatism and other minor injuries. 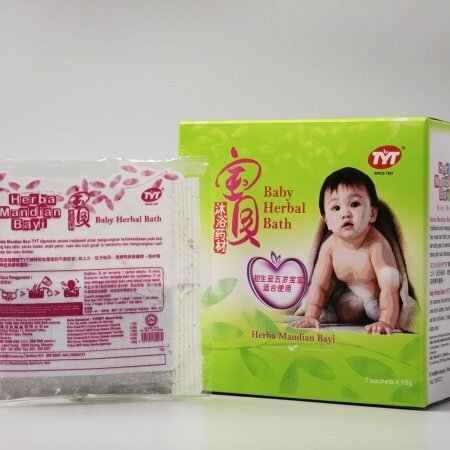 Safe for the whole family including babies and pregnant mothers. Packaged as 50 ml (roll-on) bottle for easier application.